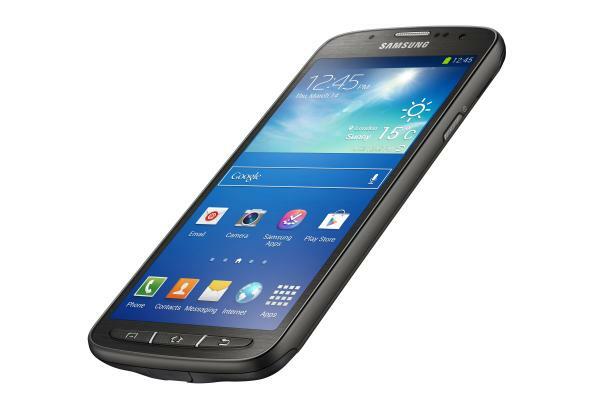 The smartphone world is getting used to Samsung launching various different versions of their flagship handsets, and now some Samsung Galaxy S4 Active documents have appeared that are showing specs that include the Snapdragon 800 processor. It seems that Samsung is currently working on another more advanced version of the Galaxy S4 Active following the leaking of some documents, which seems to be using the quad core Qualcomm Snapdragon 800 processor. This version of the device also works with LTE-Advanced with the only other difference from the original model is the Snapdragon 800 chipset instead of the Snapdragon 600 unit. Samsung has already done something similar with the standard Galaxy S4 smartphone, and the processor is also found in the Galaxy Note 3 and LG G2. The device will still have the IP67 rating but the new chipset allows the device to work on more than one LTE band, and the handset is expected to be released in South Korea via SKT, but it’s not known when this version of the Galaxy S4 Active will be seen in western markets or if at all. Otherwise the handset will still feature the same Full HD 5-inch display with the physical buttons placed beneath it, and Samsung has also been rumoured to be working on an Active version of the Galaxy Note 3 as it looks like the company is going to expand the range going forward.